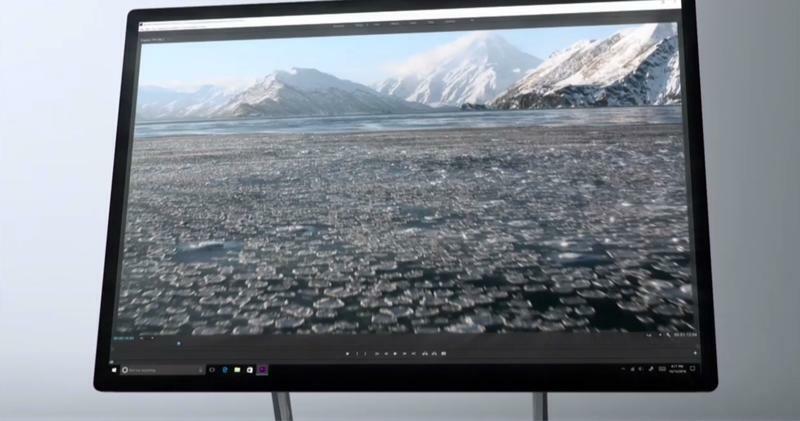 Announced on Wednesday, Microsoft’s brand new Surface Studio looks like the ultimate device for professional creatives. That is if you have the money to buy one. 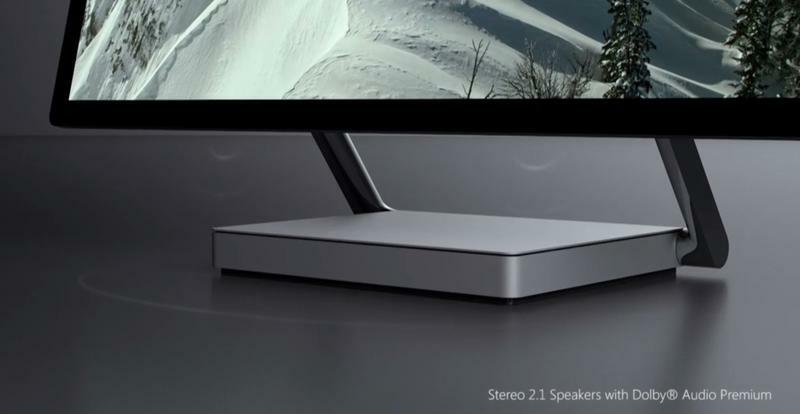 During Microsoft’s announcement, it immediately became clear the company’s new device would be the all-in-one PC to beat. 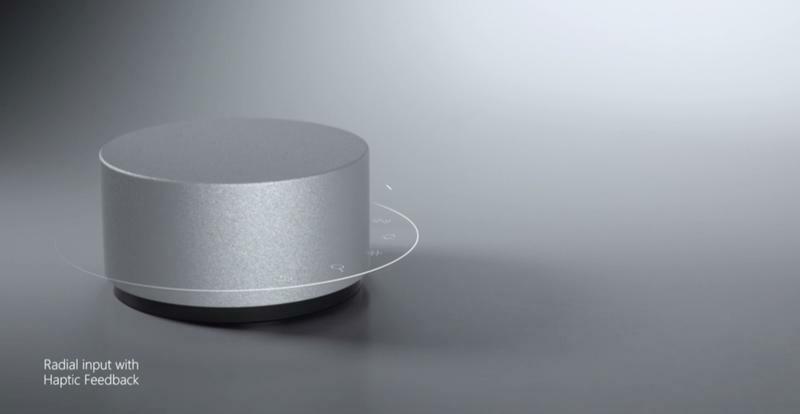 It has a gorgeous 28-inch PixelSense display, Surface Pen support, an aluminum design, and a zero-gravity hinge that allows users to adjust the display to almost any angle. But this is not a consumer device. Microsoft already owns that segment. 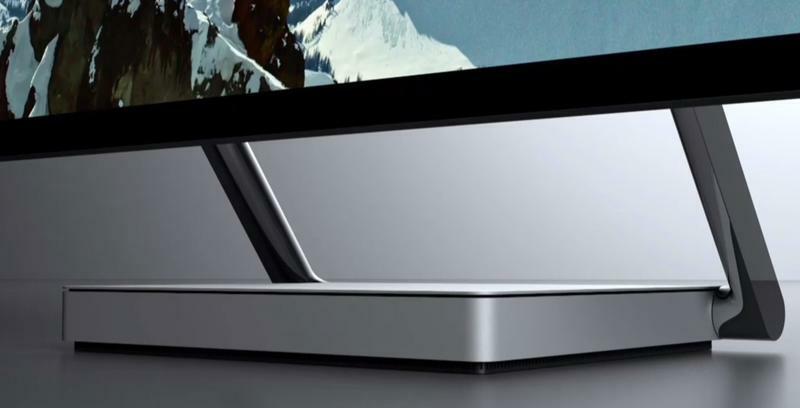 The Surface Studio is a high-end luxury gadget aimed at only the most affluent customers. That is, professional artists—such as MadeFire CEO Ben Wolstenholme—who already make a living by creating media and content. 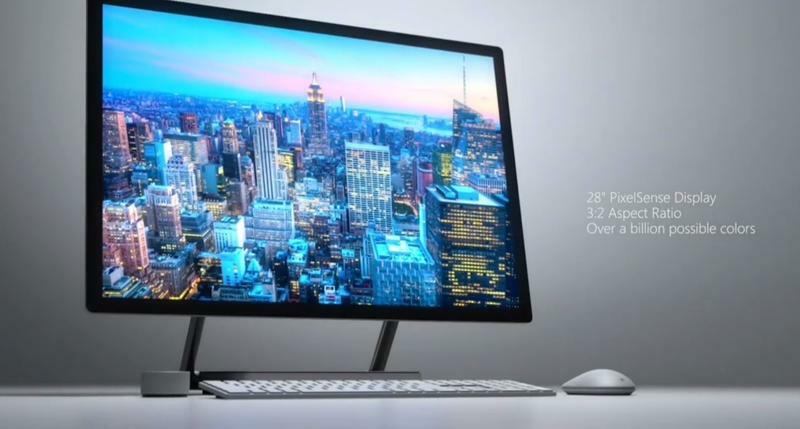 The base Surface Studio will set consumers back $2,999; that model comes with an Intel Core i5 chip, 8GB of RAM, and 1TB hard drive. 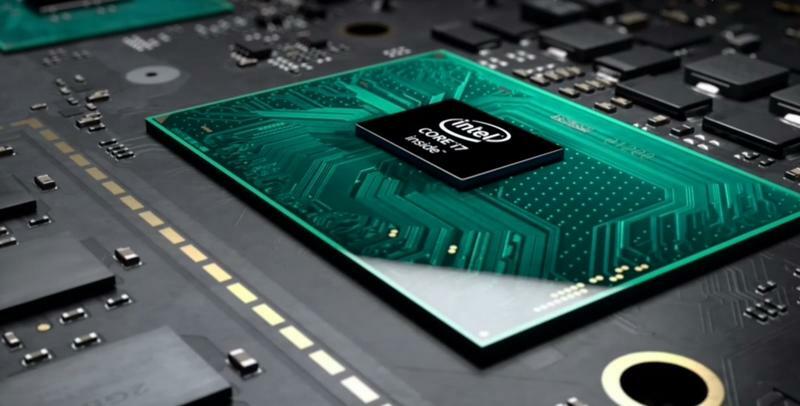 The most expensive model, which comes with a 2TB hard drive, Intel Core i7, and 32GB of RAM, costs a whopping $4,199. You have to be a really successful, established professional to afford that. The good news is that the Surface Pen is included with your purchase (and connects to the side of the display!). 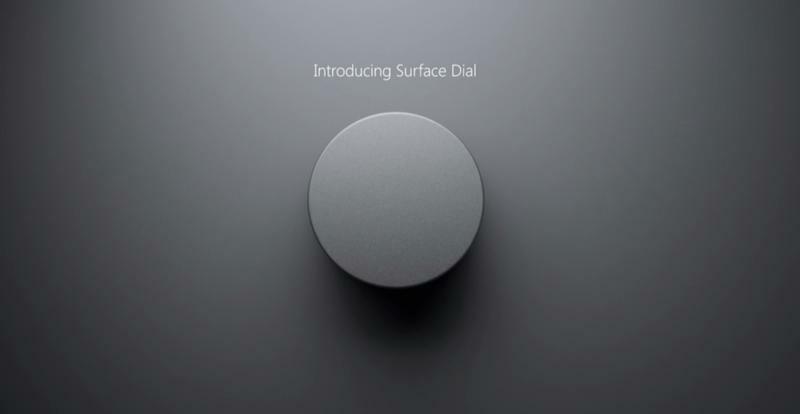 However, Microsoft’s Surface Dial, which the company showed off in every demonstration on stage today, runs for $99. With all the necessary accessories (plus tax), you’re looking to spend about $4,500 if you want the top of the line Surface Studio. 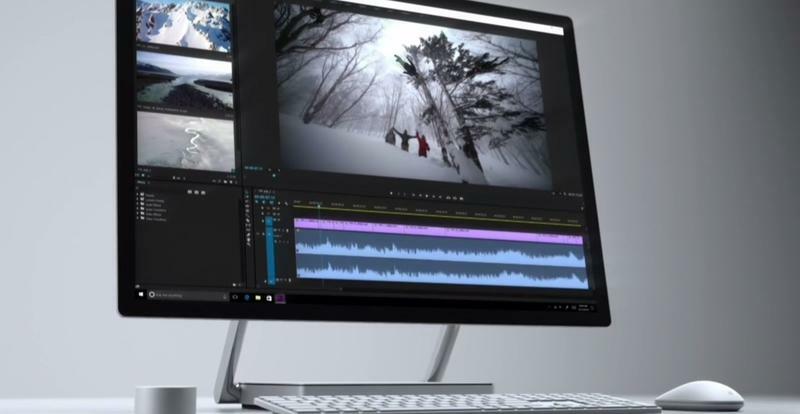 Why is the Surface Studiopricey? Yipes! 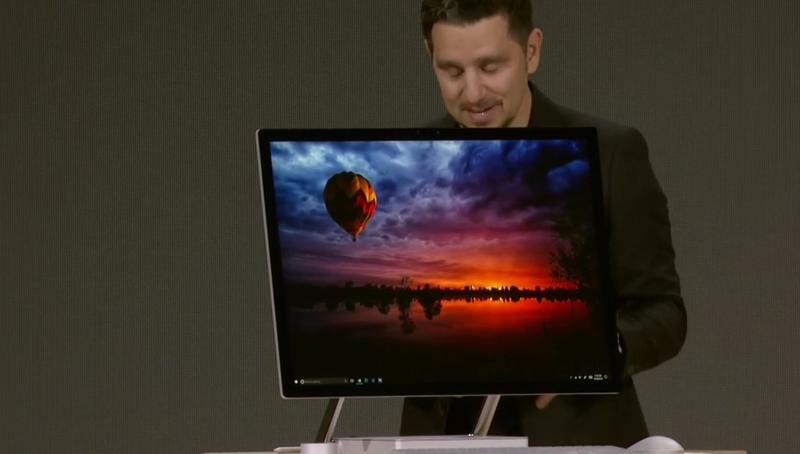 Admittedly, we never expected the Surface Studio to be a cheap product. 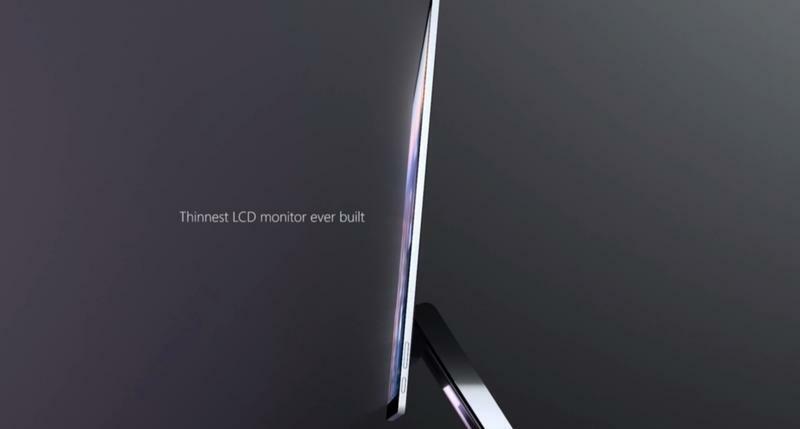 The display supports touch, it sports a phenomenal design, and it looks like a dream device for graphic designers and other artists. But, man, it’ll be tough to bite the bullet with that kind of price. We’re wondering why there isn’t a more consumer-friendly version out there, one that perhaps doesn’t sport all the bells and whistles. (Of course, if one existed, there wouldn’t be any real point to buy the most expensive version, so I get it.) Unfortunately, for people who can’t afford to drop $2,999 on an all-in-one computer—let alone $4,199—the Surface Studio is still but a dream device. 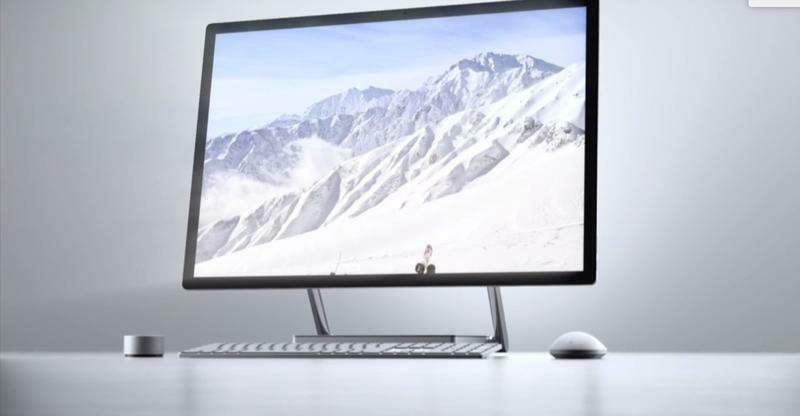 You can pre-order the Surface Studio now, with limited quantities expected to ship before the holidays.